The magicians were spectacular and I loved how each table got a specific magician between each course. 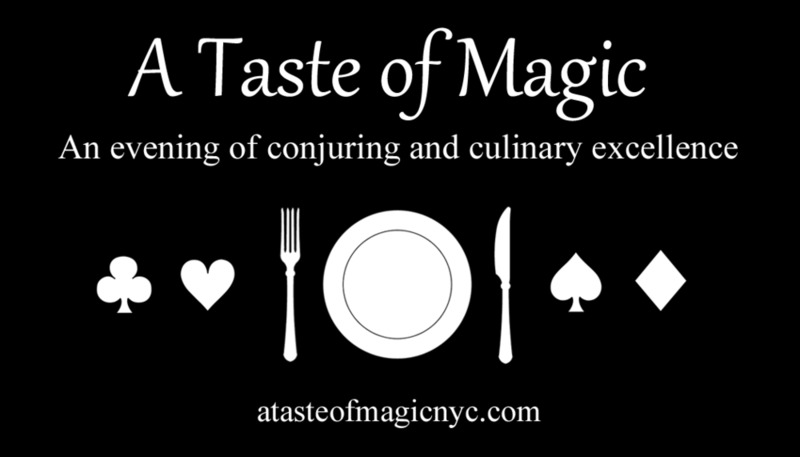 Jordi Magomero is a regular performer at A Taste of Magic, a one of a kind close-up magic show in the heart of New York's Theatre Discrict that combines Conjuring and Culinary Excellence. Rated #1 Magic Show in 2013 in NYC by yelp.com.